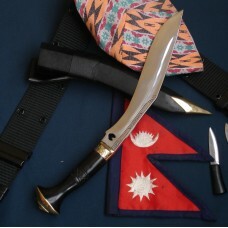 Chainpur Village is located inthe Eastern Nepal. 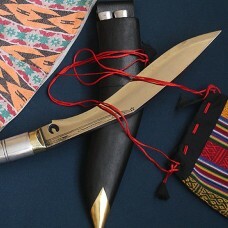 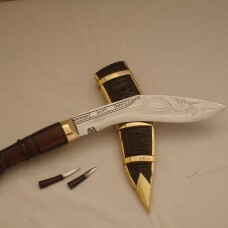 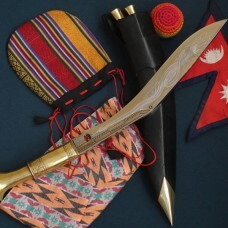 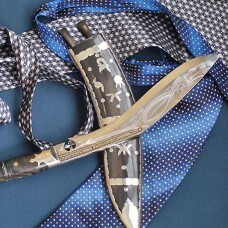 This type of Khukuri is made inthat place. 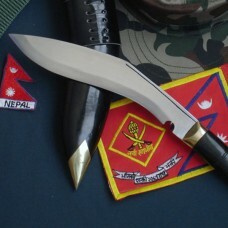 The scab..
Chainpur Village is located in the Eastern Nepal. 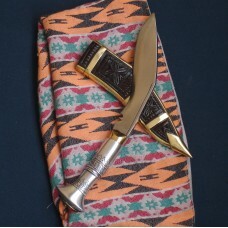 This type of Khukuriis made in that place. 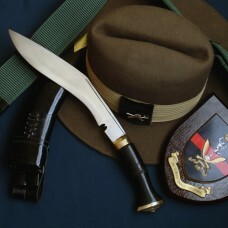 The sca.. 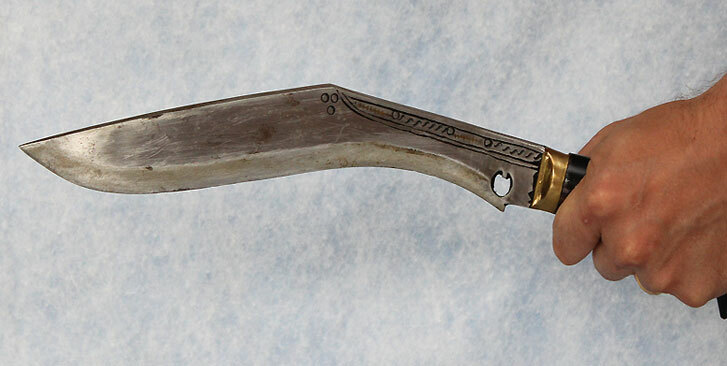 This is called Standard among all Chianpure Carving Khukuris. 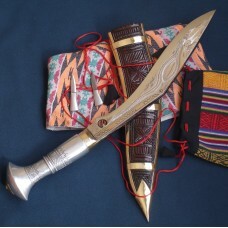 Thescabbard is made of Indian Rosewood..
Chainpur Village is located in the Eastern Nepal.This type of Khukuri is made in that place. 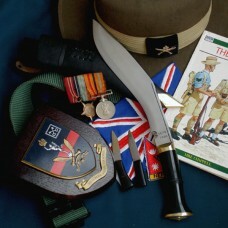 The sca.. 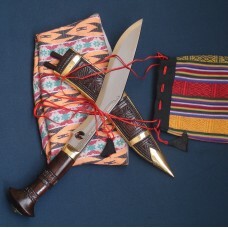 It is our special issue comes from Cheetlang Village. 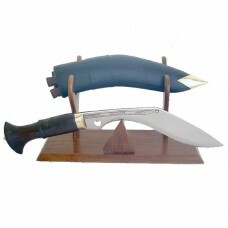 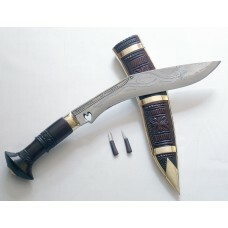 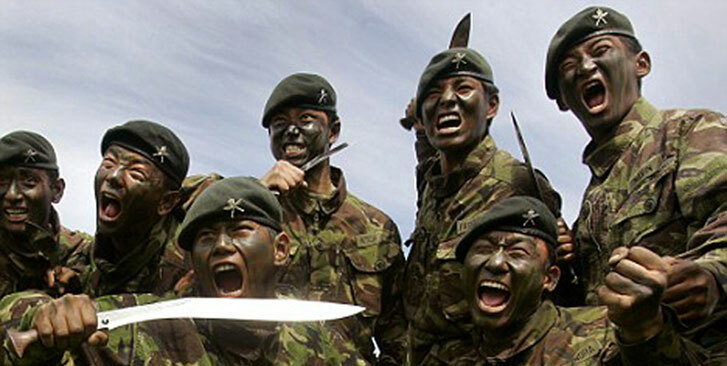 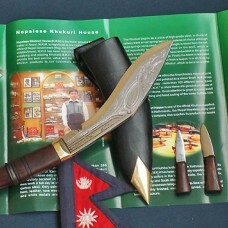 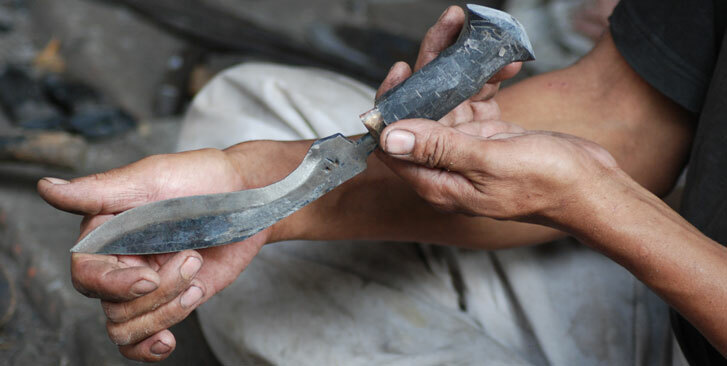 The shape of theknife is made similar to that ..
Nepalese Khukuri House’s re-production of a World War II Aluminium handled Kukri is based on the Kuk.. 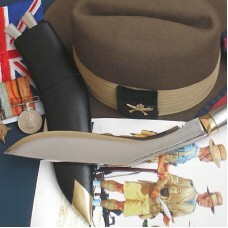 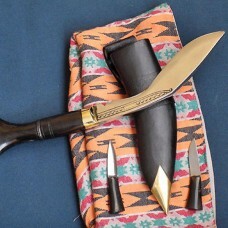 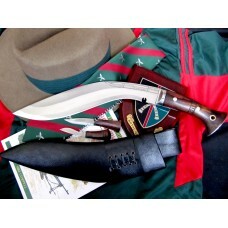 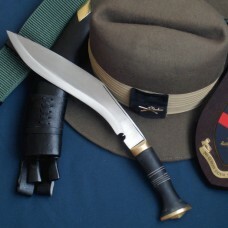 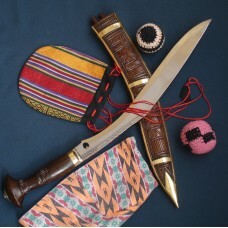 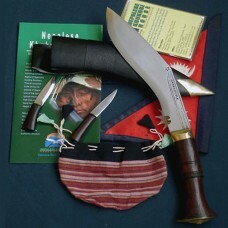 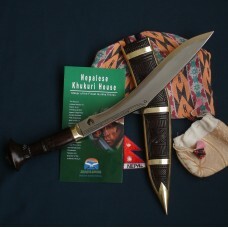 This is the replica version of the kukri carried by Gurkhas in hand-to-handcombat in the Jungle of N..
Khukuri is a superior blade, both as a combat weapon and as a tool. 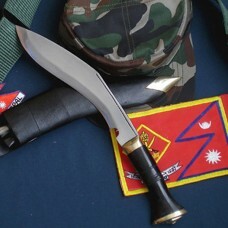 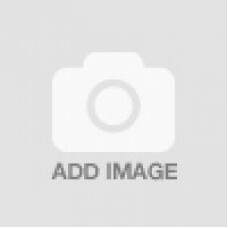 The unique curve of the Khukurim..